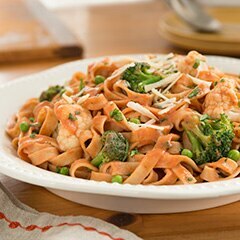 A creamy tomato sauce and hearty fall veggies turn plain pasta into a family-friendly meal full of simple goodness. 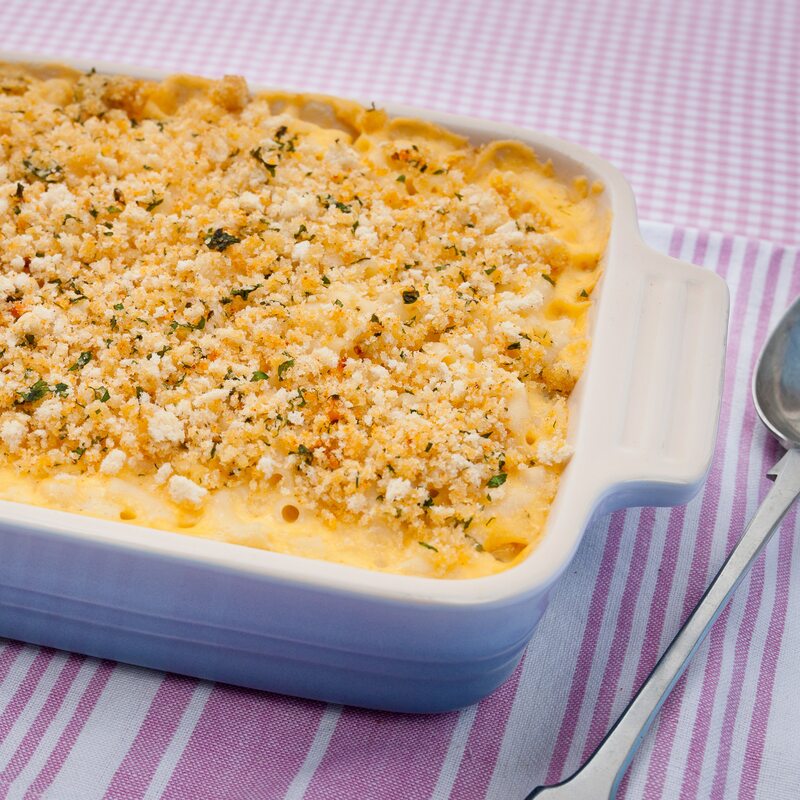 The ideal comfort food. 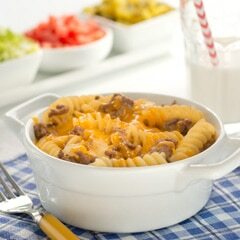 Try with spiral macaroni for a change too. 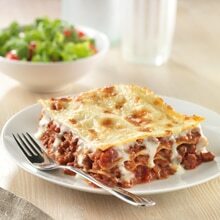 A rich-tasting lasagna recipe the whole family will enjoy. 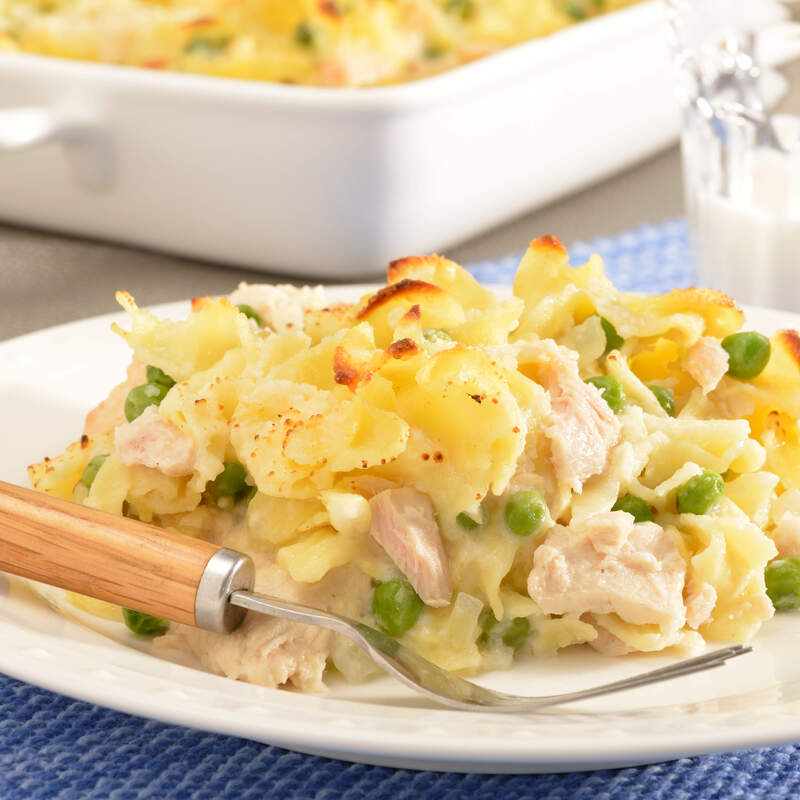 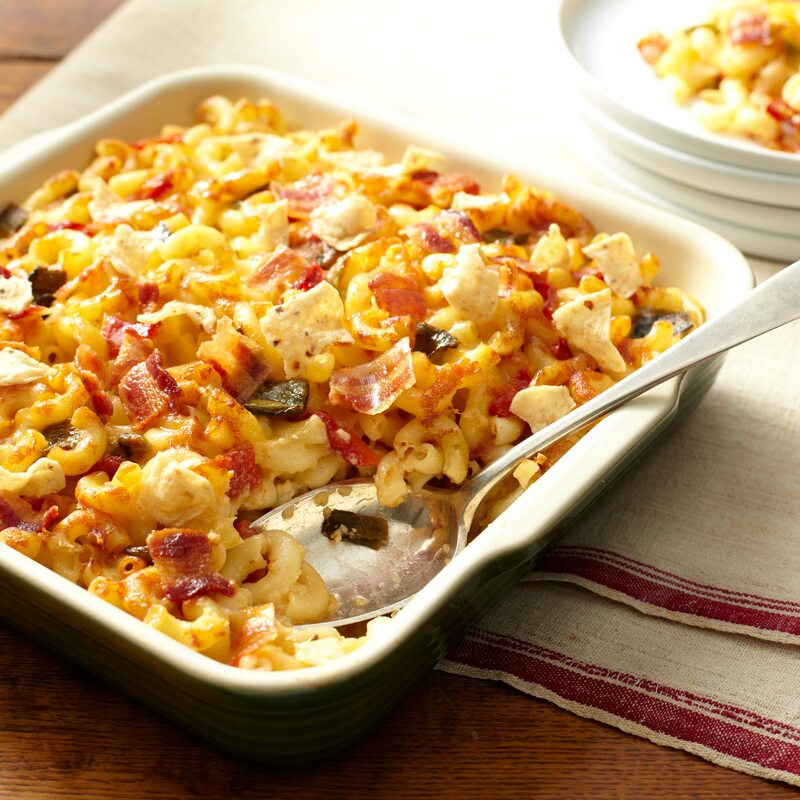 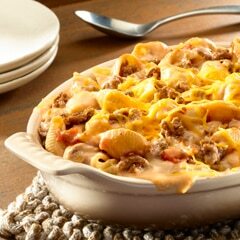 Lasagna noodles layered with beef cooked in Country Crock® Spread for extra flavor. 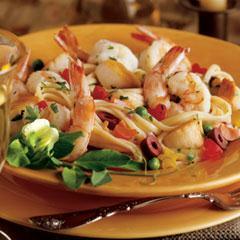 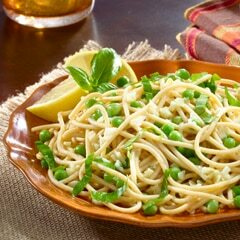 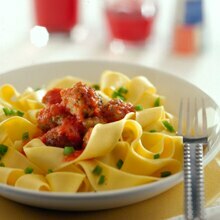 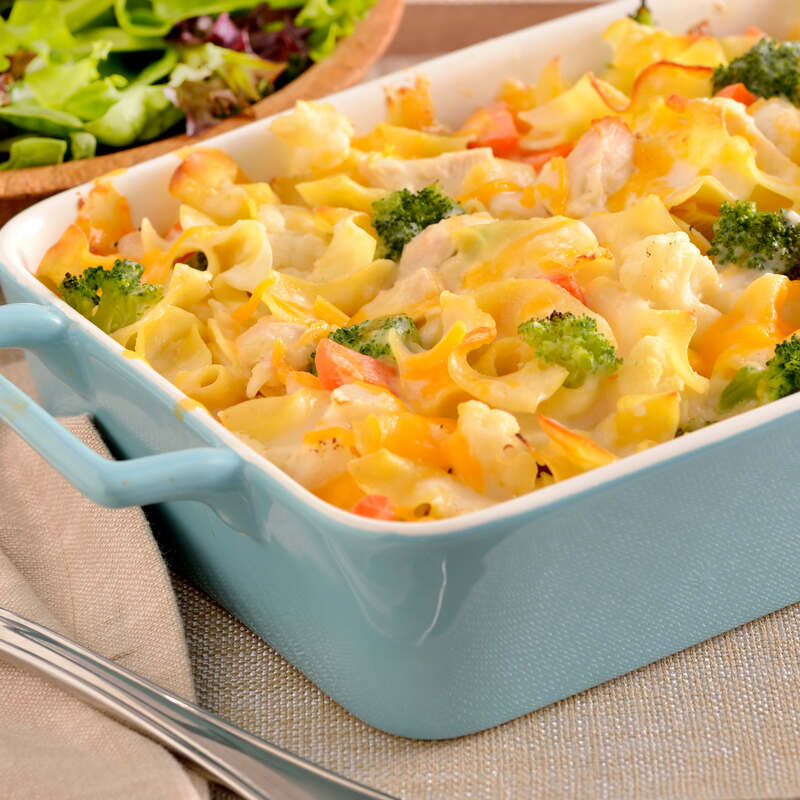 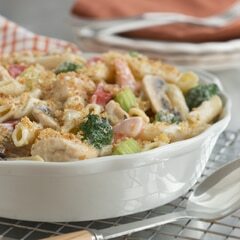 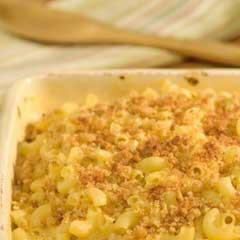 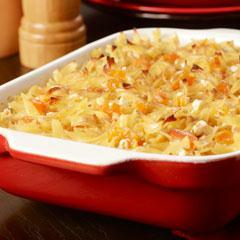 Hot pasta with vegetables roasted to perfection with Country Crock® Spread and tossed with a lemon-herb mixture. 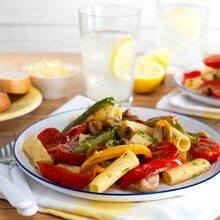 The perfect, quick and easy pasta primavera recipe.